NEW YORK, April 1. /TASS/. 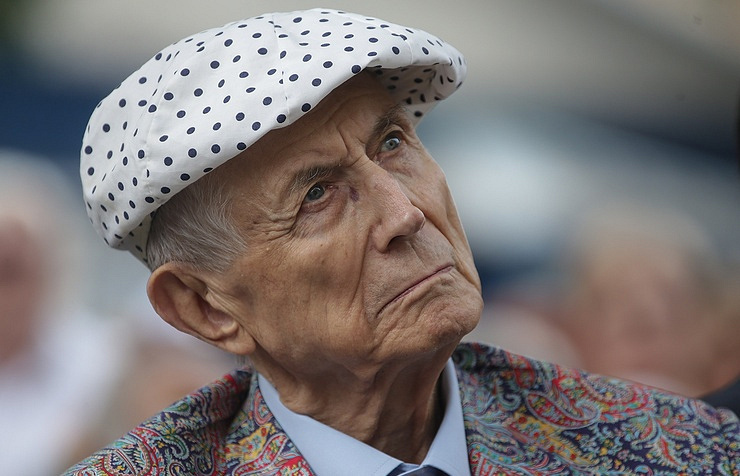 Russian poet Yevgeny Yevtushenko has died in the United States aged 84, his close friend Mikhail Morgulis told TASS on Saturday. "Five minutes ago Yevgeny Alexandrovich passed away," he said. "His son Zhenya called me to break this sad news." Until the very last minute, Yevtushenko regained consciousness, Morgulis said, "He heard everything, reacted and, of course, realized how many people were worrying about him." The poet was taken to hospital on March 12 in the city of Tulsa, Oklahoma. His wife, Maria Novikova, stayed at his bedside through day and night. Earlier on Saturday, their two sons, Dmitry and Yevgeny, came to the hospital to bid farewell to the father. 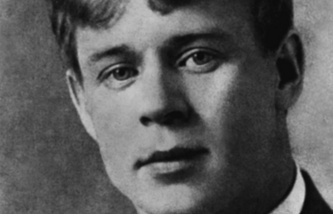 According to the poet’s last will, he will be buried near Moscow.